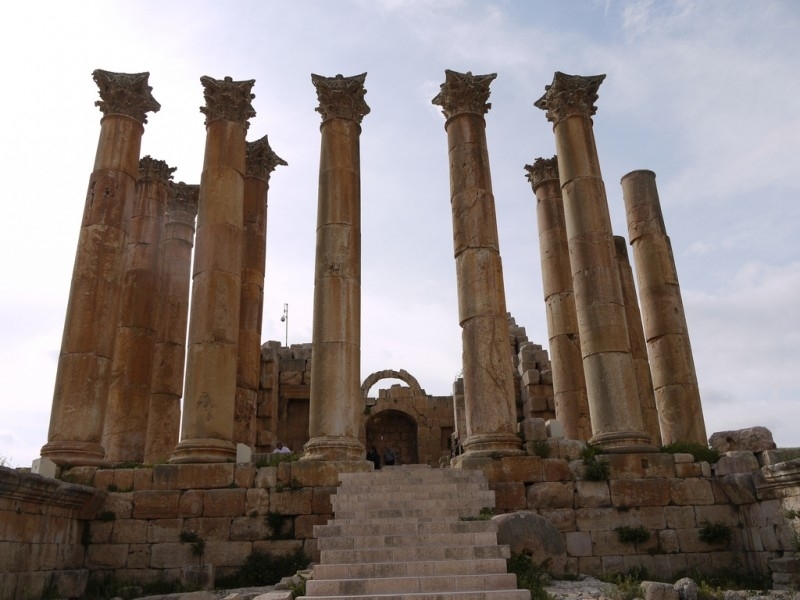 Jerash is considered one of the most important and best preserved Roman cities in the Near East and one of the largest and most well-preserved sites of Roman architecture in the world outside Italy. 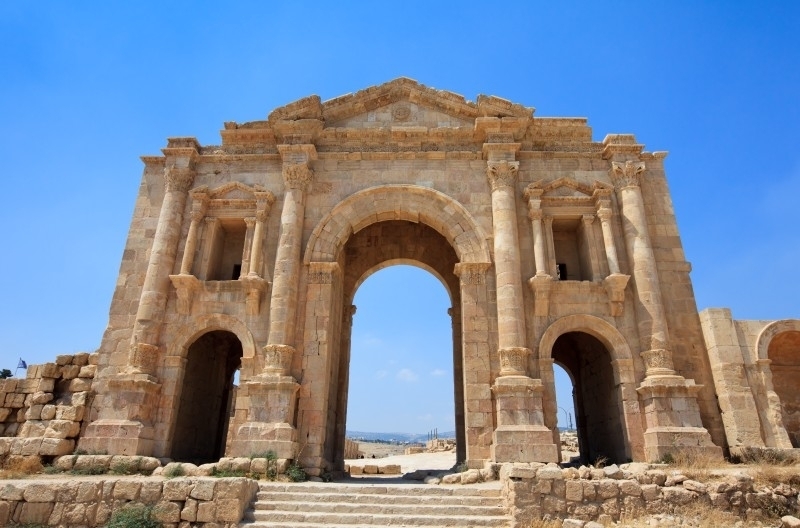 Jerash is located in the north of Jordan, 48 kilometres from Amman city near by Syria Country. 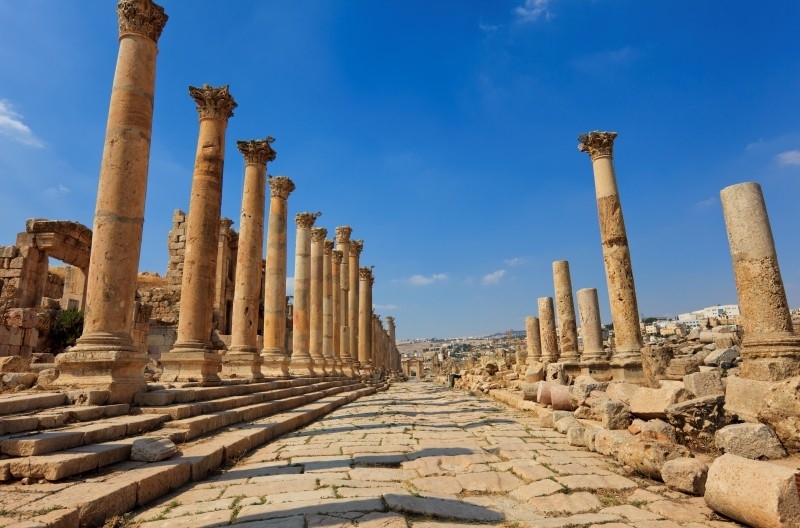 A major earthquake in 749 AD destroyed large parts of Jerash and its surroundings, while the wars and turmoil contributed to additional destruction. 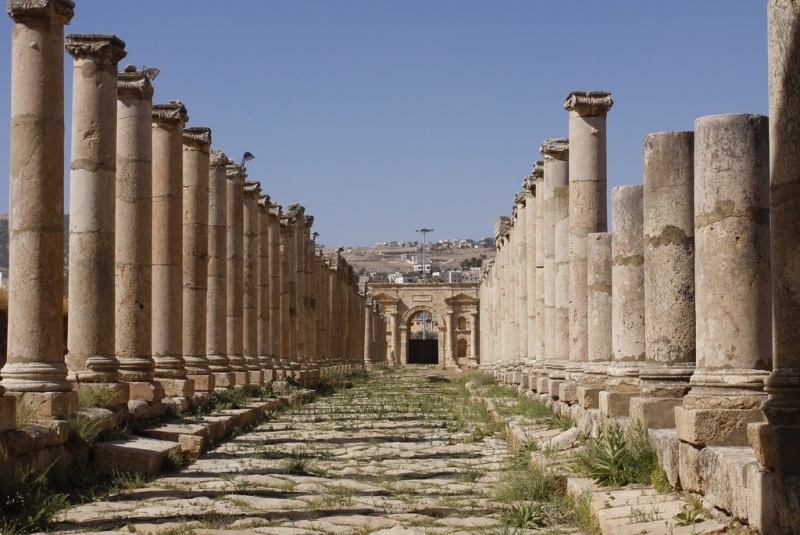 Its destruction and ruins remained buried in the soil for hundreds of years until they were discovered by German Orientalist Ulrich Jasper Seetzen in 1806. 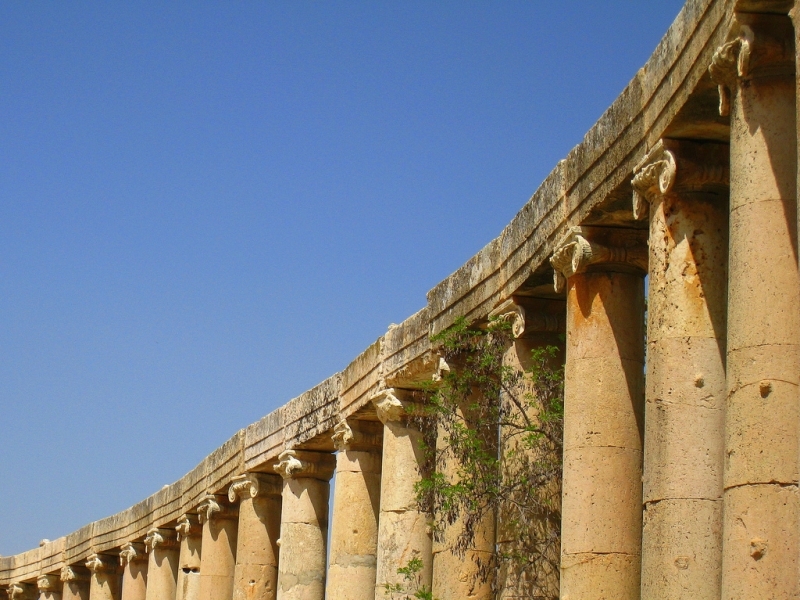 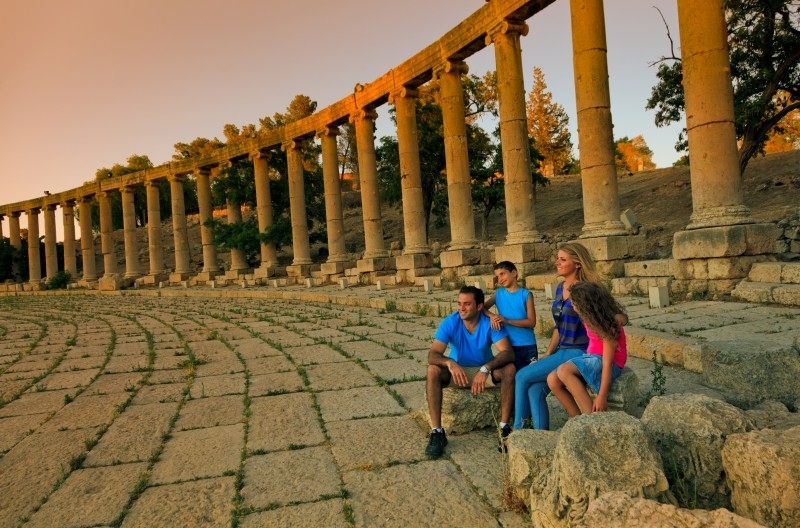 Jordan government have developed jerash in the last quarter of the last century with the growing of the tourism industry. 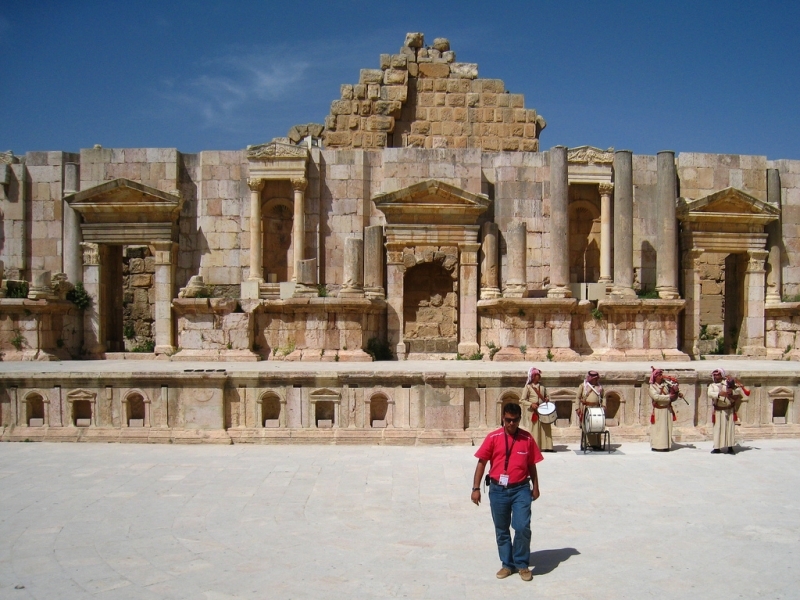 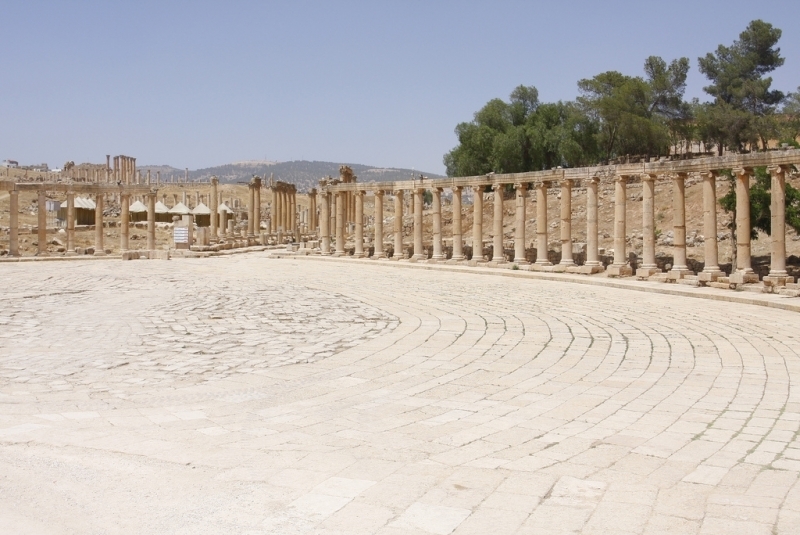 Jerash now is considered as the second-most popular tourist attraction in Jordan after the rose red city of petra. 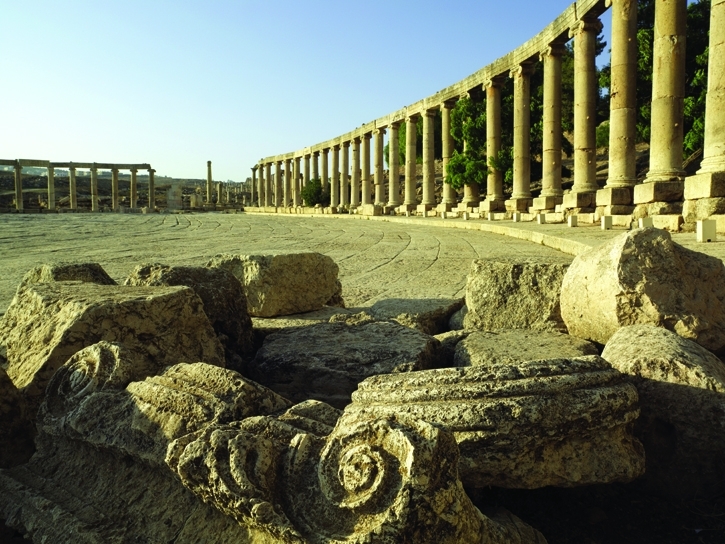 Every year the old city of Jerash hosts the Jerash Festival of Culture and Arts, a summer entertainment programme full of dance, music, and theatrical performances, poetry recitals, theatrical performances, concerts and other forms of art. 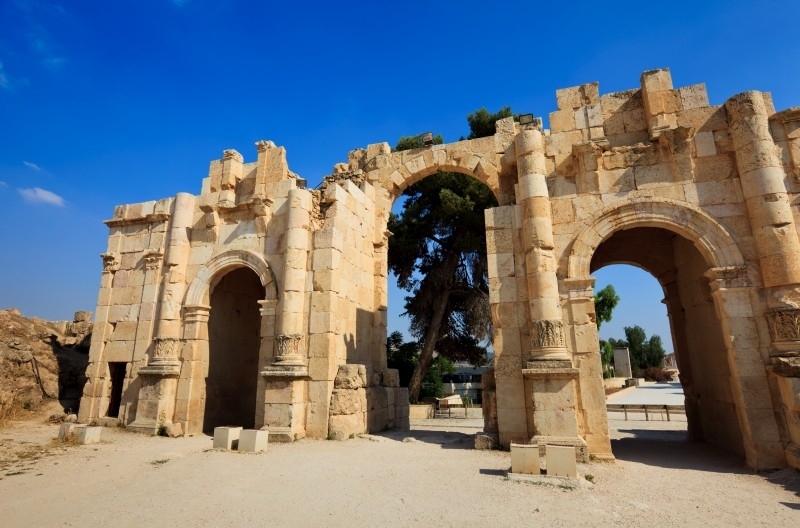 The festival is frequently attended by members of the royal family of Jordan specially queen Alia and is hailed as one of the largest cultural activities in the region.